International Expeditions has announced four new small-ship cruise offerings led by knowledgeable expedition leaders and guides, adding options in Ecuador, Cuba, Patagonia's Northern Archipelago and Raja Ampat for 2016.
International Expeditions' new 10-day Ecuador: Andes & Amazon tour combines boutique accommodations — including a 17th century hacienda — in the Andean countryside with a four-night cruise deep into the Amazon aboard the all-suite M/V Anakonda for a comprehensive immersion into nature! This active adventure allows for almost daily nature walks and boating excursions, along with opportunities to stroll through famed Quito, Otavalo and quaint villages. 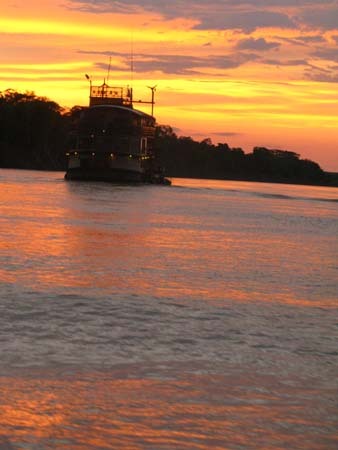 IE's 12-day Northern Archipelago & Chiloe Island tour was crafted to help travelers discover a seldom-visited region connecting the Andes and Pacific with daily excursions surveying volcanoes, forests and glacial lakes interspersed along the Andean foothills. From the temperate rainforests of Tepuhueico Park to the enormous, 30,000-year-old San Rafael Glacier, northern Patagonia blends extraordinary wildlife and natural beauty with the charming culture of the Chilotes. Under the guidance of local guides, guests discover distinct Chiloé Island, a small isle populated by scattered villages where homes, boats and the famed churches — a collective UNESCO World Heritage Site — are still built using the techniques taught by generations past. Serving as a delightful base for five nights is the family-owned Skorpios II. 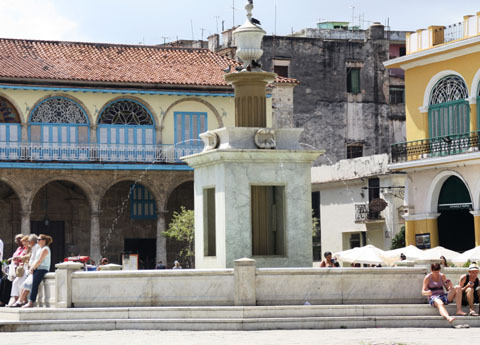 Travelers cruise from French-influenced Cienfuegos to Havana aboard the 48-guest Panorama or 46-guest Panorama II on IE's new 10-day Cuba Voyage, anchoring for four nights in Old Havana. 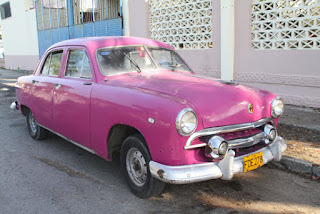 In addition to a walking tour of 500-year-old Trinidad, along the way, guests stop on the remote western Guanahacibes Peninsula, venture into the Viñales Valley, and explore Cuba's Cayo Largo with a local naturalist. Other highlights of this people-to-people itinerary include learning about Cuban medicine, dance lessons, local choir and theater performances, pottery workshops, visits to museums, and calling on artists in their studios. 1950s vintage cars still attract attention in Cuba. The four isolated islands of Raja Ampat — Misoool, Salawati, Batanta, and Wiageo — are surrounded by over 1,500 small islands and cays, as well as the world's most biodiverse marine region. During International Expeditions' new 17-day Raja Ampat adventure, featuring a cruise aboard the nine-cabin WAOW, guests enjoy naturalist-guided snorkeling, diving, kayaking, and stand-up paddle boarding excursions among waters boasting more recorded fish, coral (75 percent of all known coral species) and mollusk species than anywhere else on Earth. 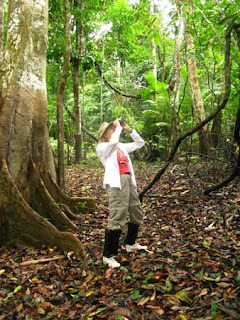 International Expeditions has specialized in small-group nature journeys to Earth’s most exhilarating destinations. A pioneer of environmentally responsible travel, IE is committed to preserving natural habitats and improving the welfare of the people and communities it visits.